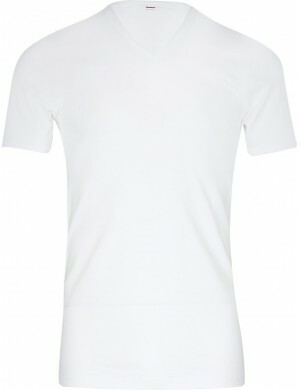 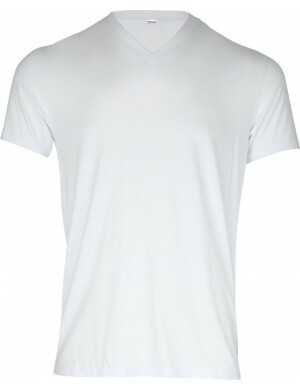 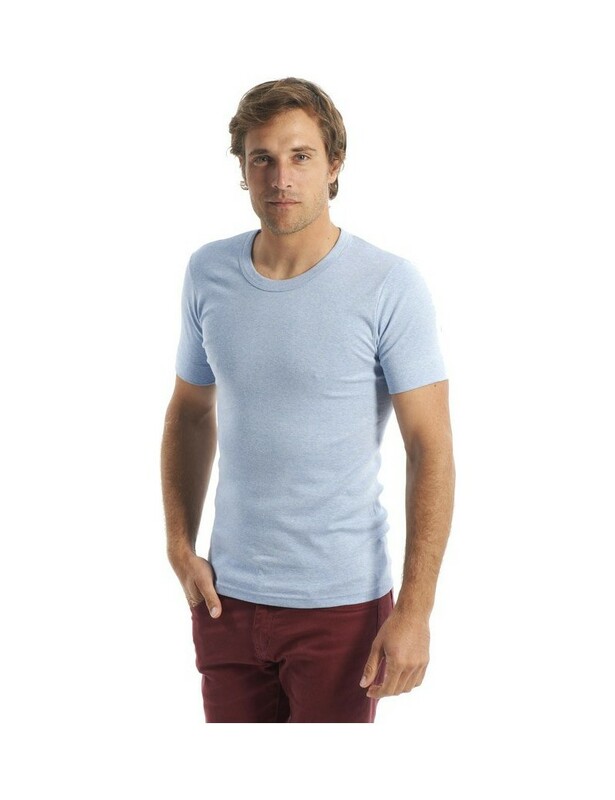 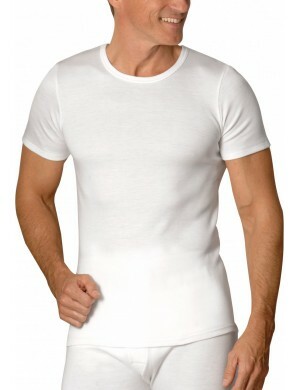 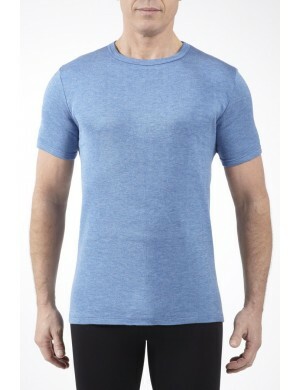 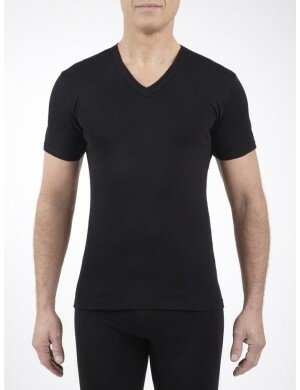 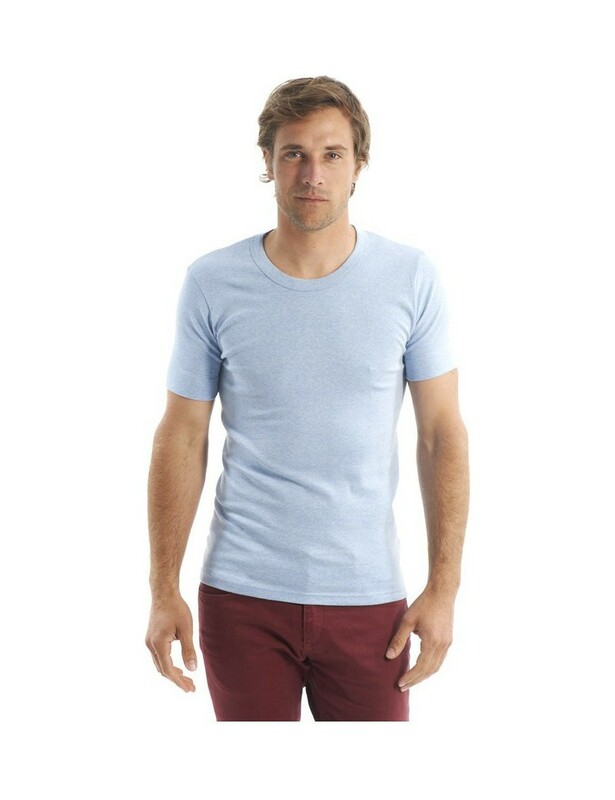 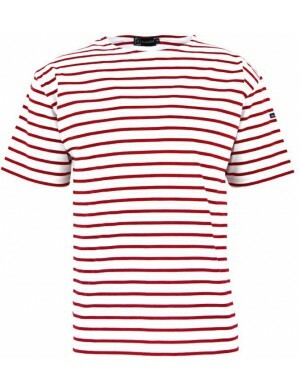 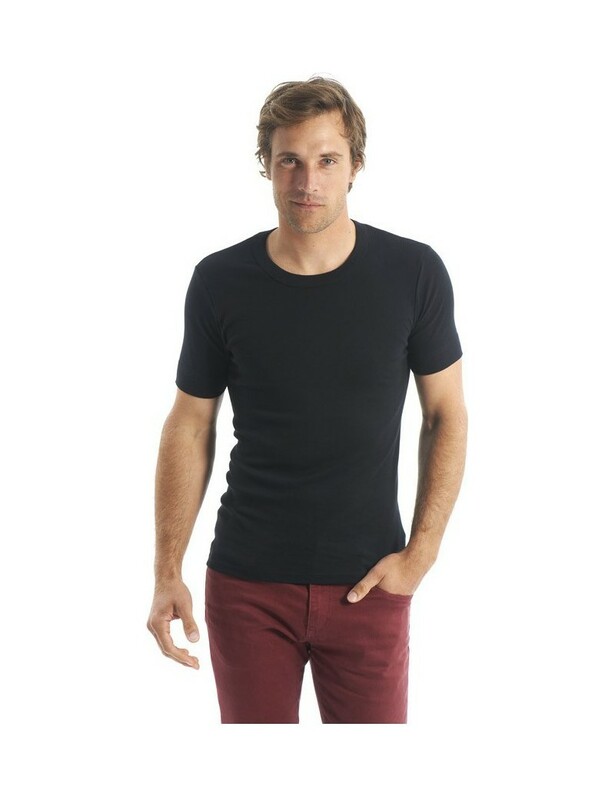 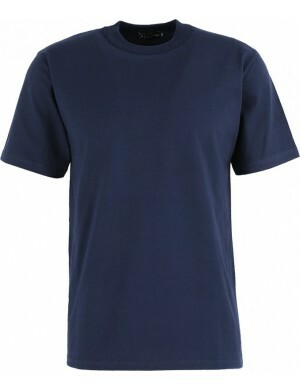 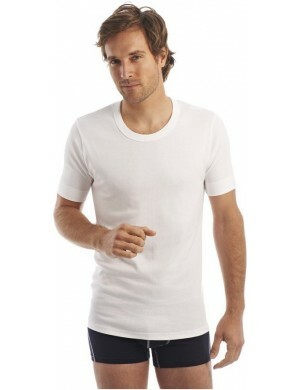 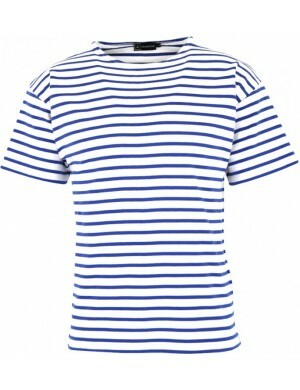 In different color ranges this T-shirt fits all styles. 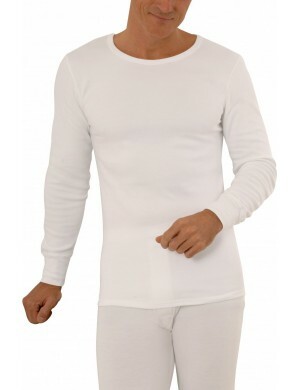 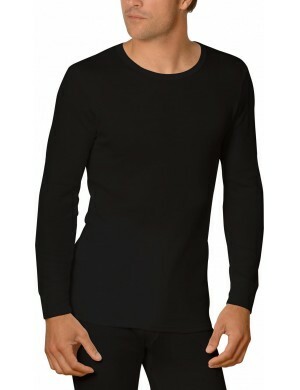 Its round neck guarantees great protection against harsh winters. 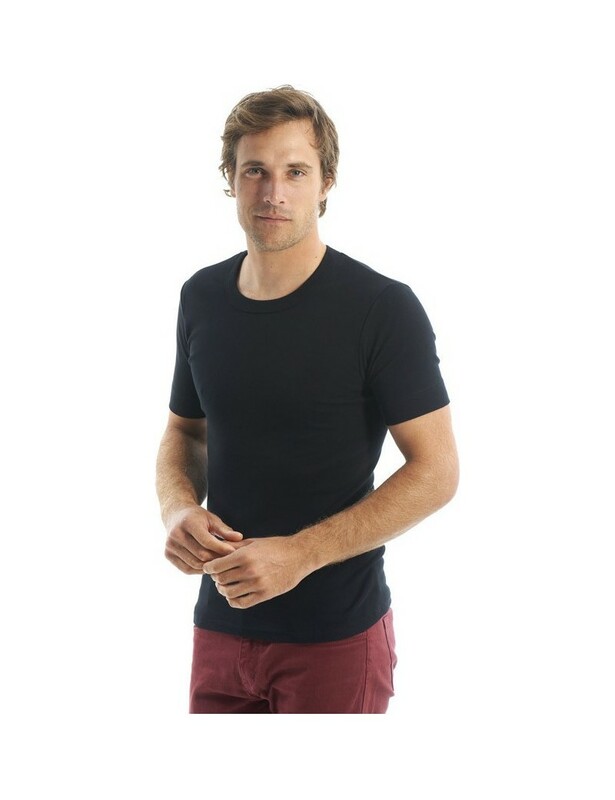 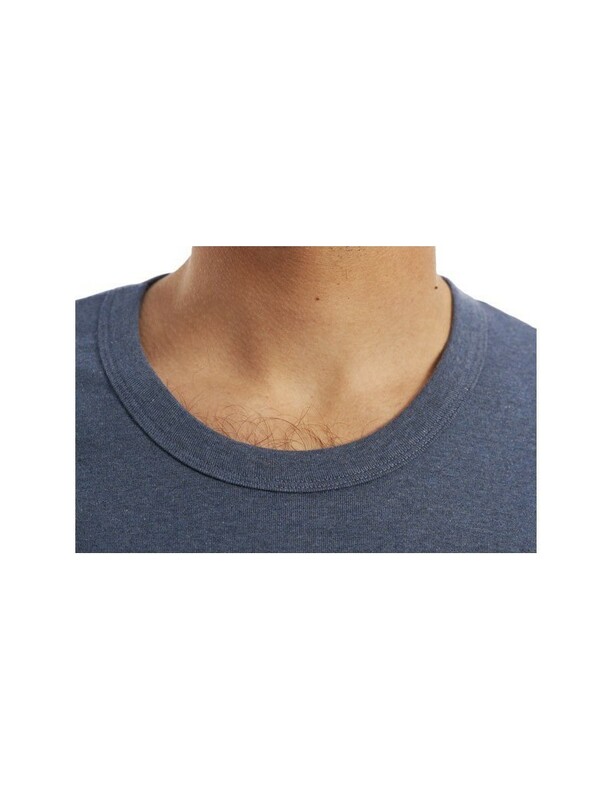 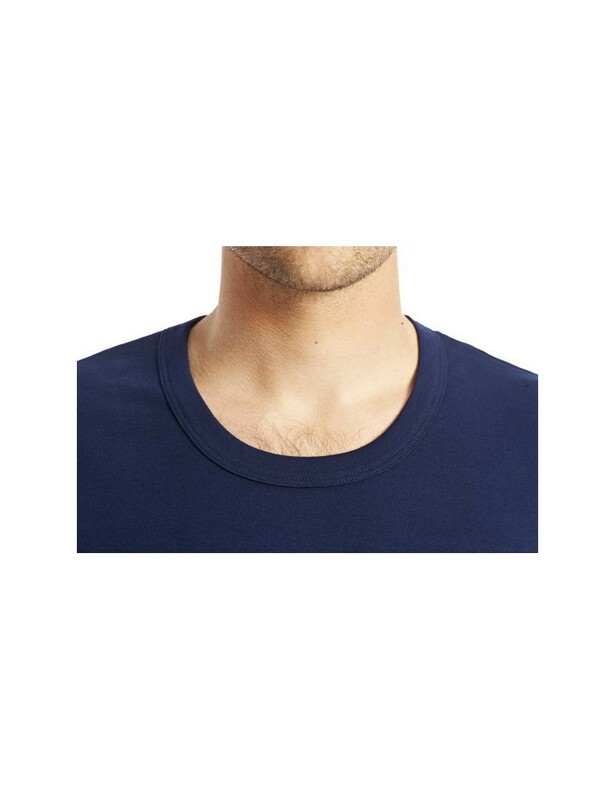 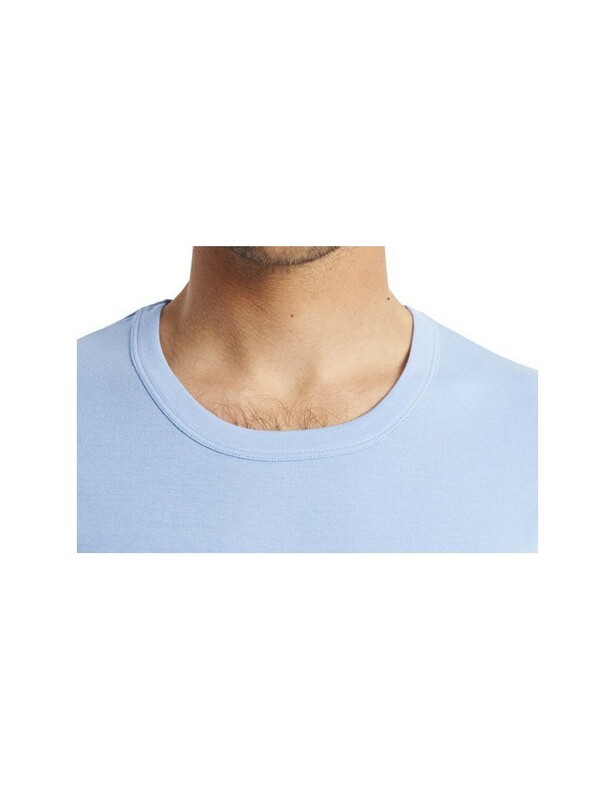 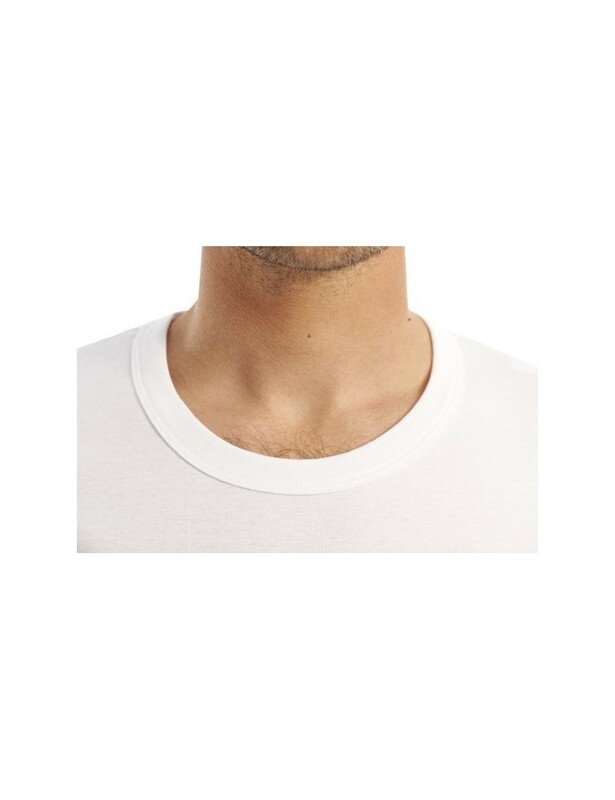 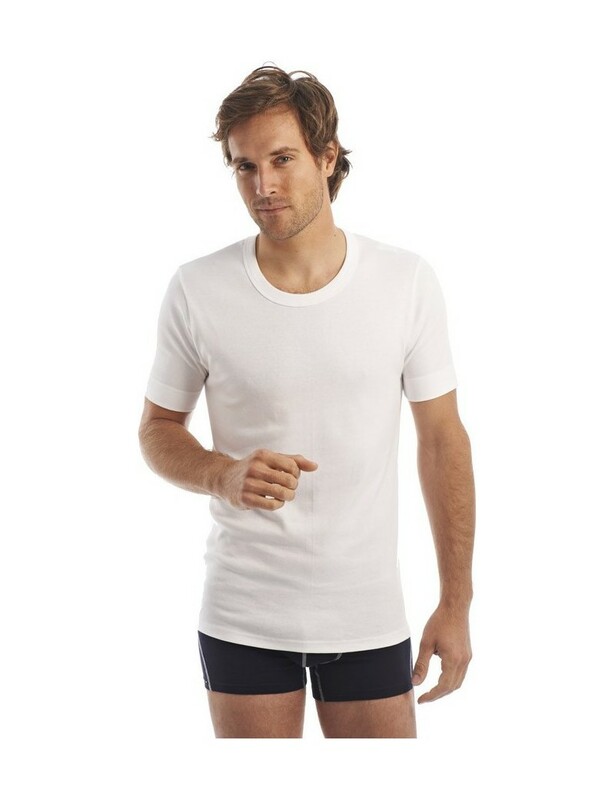 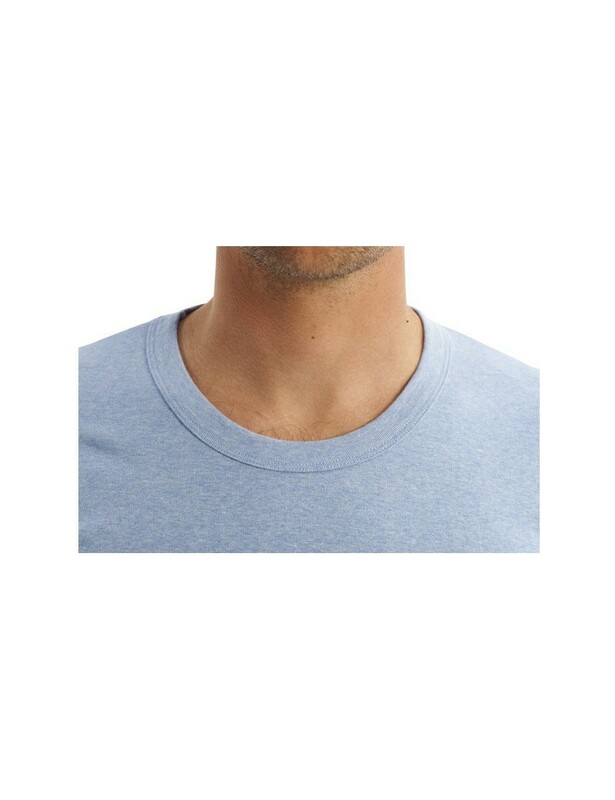 Its hems with wide hems keep the armholes always tight on your biceps, which prevents the wind from seeping under your T-shirt.